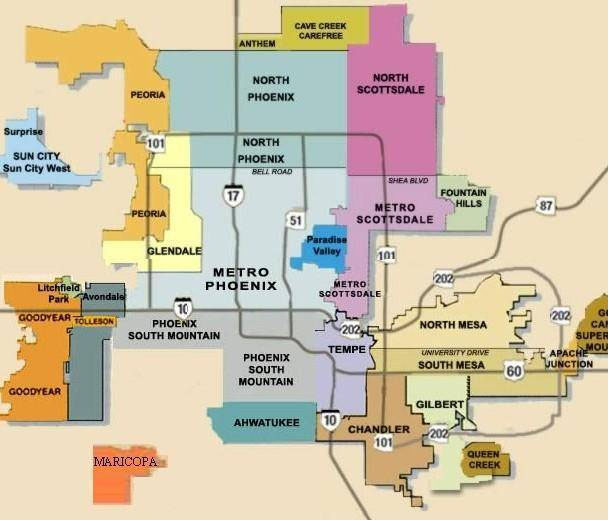 If You have been arrested within the metropolitan Phoenix area it is most likely it will have been by one of two primary law enforcement agencies. Municipal or City Police department or the Sheriff’s Office. Mailing Address: 300 East Superstition Blvd. 251 N. Desert Breeze W.
4040 E. Chandler Heights Rd. Main – Downtown station – 6835 N. 57th Dr.
Foothills – 6255 W. Union Hills Dr.
Gateway – 6261 N. 83rd Ave. The Phoenix Police Department comprises more than 3,500 officers and 700 support personnel who protect a population of more than 1.6 million and patrol almost 516 square miles. This large area is broken down into 8 precincts covered by the Phoenix Police Department. Located in the northwest section of the city, Cactus Park Precinct is approximately 30 square miles with a population of over 188,000 residents. The precinct is divided into squad areas designated as 91, 92, and 93. The station consists of 202 highly trained patrol officers, 16 reserve officers, 19 supervisors, 6 lieutenants, and 5 civilian employees. The precinct provides patrol coverage for the Cactus Park community, 24 hours a day, 7 days a week. In 2011, approximately 101,688 calls were responded to within Cactus Park Precinct boundaries. The Mountain View Precinct is divided into three squad areas designated as 71, 72, and 73. The approximate boundaries are the I17 to the West and I10 to the South. The northern edge begins at Bethany Home and then joins the 51 at Missouri where it heads further north to Northern and the runs through parts of the phoenix mountain preserve and further east. The east most portion of the precinct is at Invergordon. The Central City Precinct delivers police service to the 91,500+ community members who reside within the boundaries of the precinct, which cover more than 18 square miles. The precinct provides a full range of emergency-response and public safety services to prevent crime and enforce the law in a manner that makes residents and visitors feel safe in their homes, schools, businesses, and neighborhoods. Precinct patrol officers respond to calls for service and situations they view while patrolling their beats. The Community Action Officers and Neighborhood Enforcement Teams work hard to closely align police response to the distinct needs of specific areas. They also serve to support and supplement the work of the patrol officers who perform their duties around the clock with pride, professionalism, and integrity. The Estrella Mountain Precinct officially opened its doors on Friday, September 25, 2009. This new 25,000 square foot state-of-the-art facility is one of two new precincts for the Phoenix Police Department. The Estrella Mountain Precinct houses just over 200 officers and is responsible for approximately 69 square miles of the city of Phoenix. Within the precinct, there are Community Action Officers, Neighborhood Enforcement Teams, School Resource Officers, Field Training Officers, Property Crimes Detectives, Family Investigation Detectives, Auto Theft Detectives, and 151 first responders to assist you with calls to Crime Stop, 911 or other neighborhood concerns you may have. If you need assistance, the front desk is staffed from 7 AM to 9 PM, 7 days a week. Be reminded, officers are not dispatched from the station. 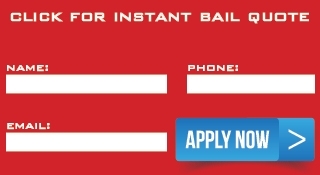 Please call 911 or Crime Stop (602-262-6151) if you need to report an incident or need follow up to an incident. The Maryvale Precinct has a diverse community that is located in the southwest portion of the City of Phoenix. The boundaries are essentially Grand Avenue to the east, 67th Avenue to the West, I-10 Freeway to the South and Camelback to the north. The precinct is 15.23 square miles with an approximate population of 116,160. Located in the southern area of the city, South Mountain Precinct is approximately 115 square miles with a population of approximately 272,000 residents. The precinct is divided into four squad areas designated as 41, 42, 43, and 44. The South Mountain Precinct provides patrol coverage for the its south Phoenix community, 24 hours a day, 7 days a week.